Designed for use in a broad range of applications including those in washdown and caustic environments, these quality cylinders are constructed of durable 303 stainless steel. They include a Nitrile rod wiper to keep potential contaminants from penetrating inside the cylinder, and are available with bore sizes from 3/4" to 2". Standard stroke lengths are from 1" up to 32" on some models. 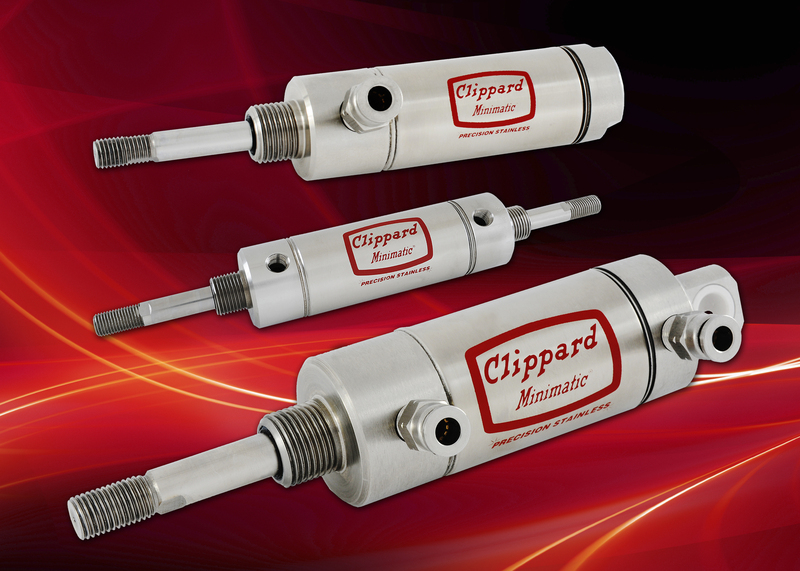 In 1949, Clippard introduced miniature pneumatic cylinders and valves to the industry. No other manufacturer can compare to this depth of knowledge or level of experience with miniature components. 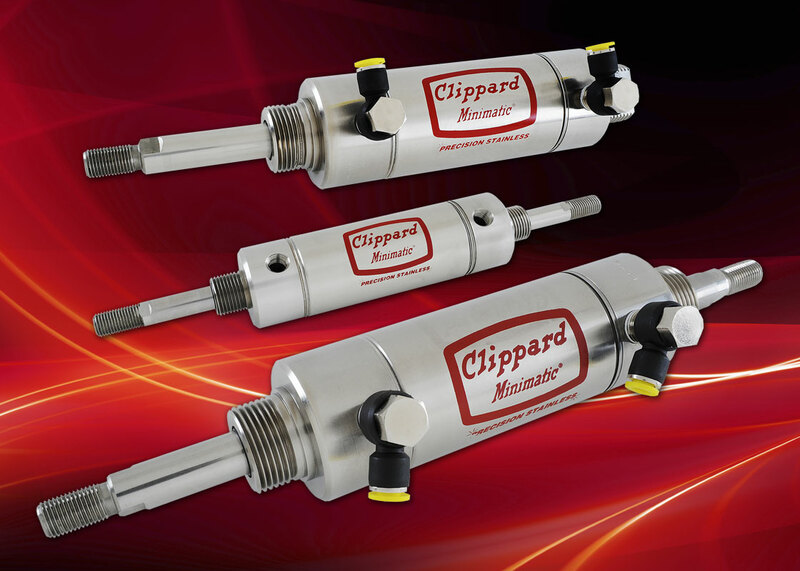 Over the years, Clippard has responded to requests from cylinder users to provide additional sizes of air cylinders and auxiliary support products. While competitively priced, these products maintain the Clippard standard for quality and reliability that has been the industry standard for many years.